Located in the Stag's Leap District of Napa Valley, Clos Du Val dates to 1970 when American businessman John Goelet enlisted French-born winemaker Bernard Portet to find a territory for producing world-class wines. Portet recommended Napa Valley and Goelet acquired 150 acres of land, founding Clos Du Val ("small estate of a small valley") in 1972. 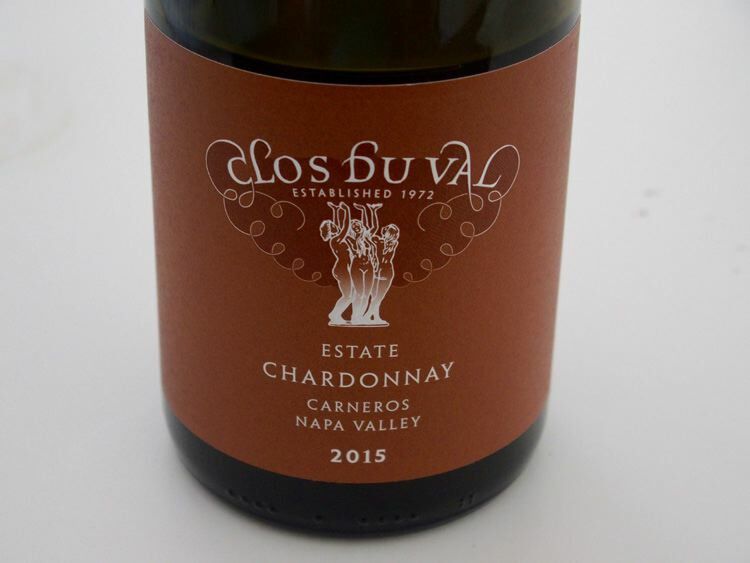 The following year, Clos Du Val became one of the first wineries to stake a claim in Carneros, purchasing 180 acres. Bernard Portet was Vice Chairman and was joined by Chief Operating Officer, John Clews. Clews reinvented the Pinot Noir program when he joined the winery in 1999, directing the replanting of Carneros vineyards using new clones and rootstocks and instituting sustainable agriculture and viticultural techniques. Cos du Val has continued to go through change. The winery in 2017 is guided by President and CEO Steve Tamburelli and Director of Operations Jon-Mark Chappellet (both formerly of Chappellet Winery) and Winemaker Ted Henry. Revitalization began a few years prior to 2014 and continued in the 2014 vintage, when Clos du Val began exclusively making wines from its own estate vineyards. To make this decision a reality, the winery cut production in half, lowered yields and focused on vine balance, harvested fruit riper, renovated the winery adding a small-tank fermentation room, invested in a new barrel program, switched to guaranteed TCA-free corks for all wines and built a stunning new visitor center. The winery focuses on estate grown Cabernet Sauvignon, Pinot Noir and Chardonnay. The tasting room is open daily and offers a reserve tasting of limited and library wines. Tours are by appointment (707-261-5212). The wines are available online.